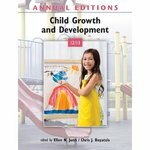 Annual Editions: Child Growth & Development is a compilation of current and provocative articles on a large range of issues in child growth and development that is used nationwide as a supplementary reader in child development and psychology courses. 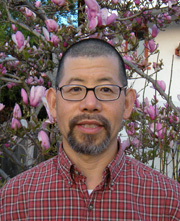 Junn, Ellen and Boyatzis, Chris J., "Annual Editions: Child Growth and Development 12/13" (2011). Books by SJSU Authors. Book 57.